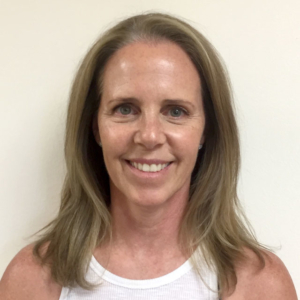 Cara is the founder of the Kinetic Bridging® technique and CEO/ Founder of Fully Fit Lifestyles, Inc. and Kinetic Konnections. 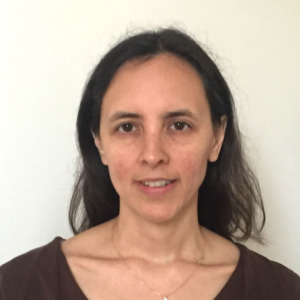 She has a diverse background and years of experience with the many intricacies of injuries, sensory system interdependencies, and the ways that pain likes to mess with us. 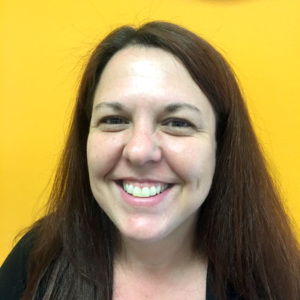 Erika is a pediatric Occupational Therapist and has spent the last 16 years in private practice and has also worked in many settings including treatment facilities for at-risk children and school-based practice. 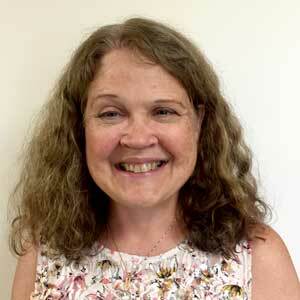 Lynne is a pediatric Occupational Therapist with 25 years of pediatric experience in a variety of settings. As an in-patient therapist, she worked on the NICU, PICU, burn unit, and general pediatric units of Riley Children’s Hospital. 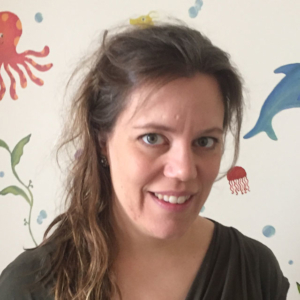 Becki is a Certified Child Life Specialist, Licensed Massage Therapist, and Constraint Induced Movement Therapist with a diverse background of working with children and providing therapeutic services. Joanna has a Bachelor of Arts in music with years of experience in post-secondary education including music, marketing, and business. She is also a Certified Ayurvedic Health Counselor and a Yin Yoga teacher in addition to her Bridging Specialist certification. 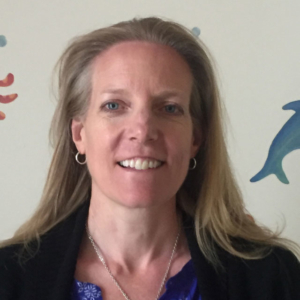 Leslie is a pediatric Physical Therapist with 15 years of pediatric experience in a variety of settings including in-patient, rehab, out-patient, school, and Early Intervention.